Pollos Maria has taken pride in serving the freshest and healthiest Mexican food for over 30 years. Our broiled chicken and award-winning salsas are made daily from the freshest and finest ingredients. No lard is used in our cooking (except our delicious tamales). Our menu features everything from whole broiled chicken family meals to tacos, burritos, salads and soup. Breakfast is served All Day. Choose to dine in or order-to-go. Two locations to serve you, Oceanside and Carlsbad. We’re open daily from 9am to 9pm seven days a week. 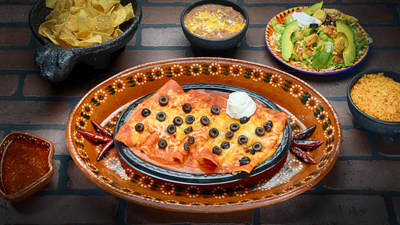 Our Enchiladas are a local favorite. Available in chicken, beef or cheese. 2 wrapped corn tortillas, covered with our delicious enchilada sauce. Our heart healthy whole broiled chicken special comes with 8 pieces of chicken, rice, beans and 8 tortillas, either corn or flour, or a combination. 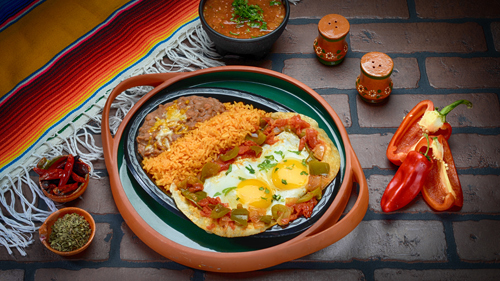 If you are craving Huevos Rancheros, or a delicious Breakfast Burrito, you’ve come to the right place. We serve breakfast all day! 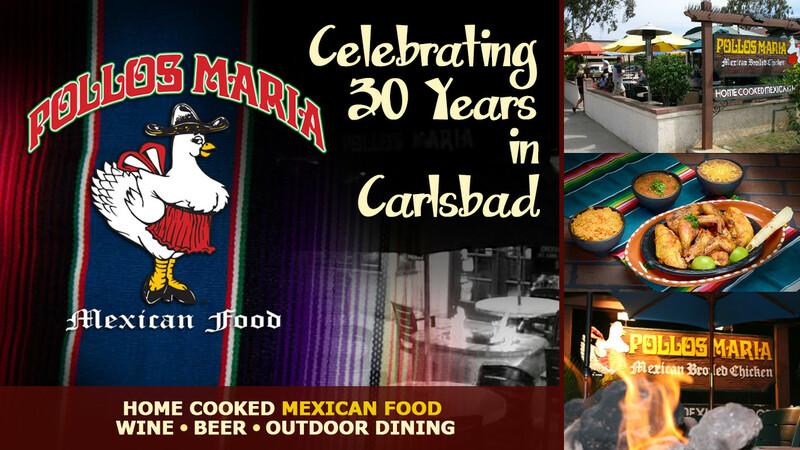 Pollos Maria has taken pride in serving the freshest and healthiest Mexican food for over 30 years. 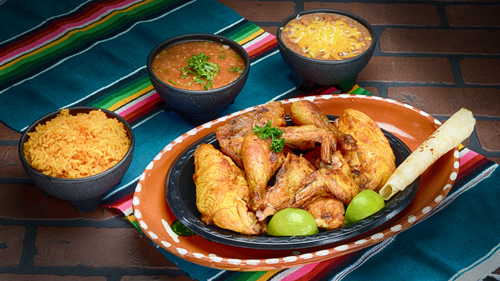 Our broiled chicken and award-winning salsas are made daily from the freshest and finest ingredients.